Review Your Moab Utah Trip on TripAdvisor! Did you enjoy your trip to Utah? 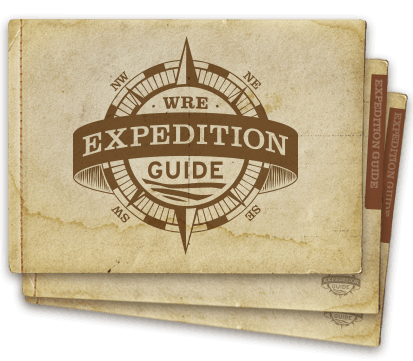 This is the right place to give Western River Expeditions a review on our Moab, Utah TripAdvisor page! 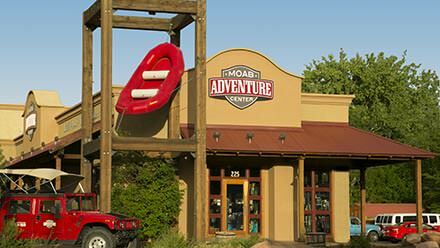 Western River's Moab Adventure Center is directly affiliated with Western River Expeditions as the tour operator for multi-day rafting trips in Utah.